www.RdBNutrition.com: Antioxidants In Oats: Cardioprotective? Oats contain antioxidants (alkylrecorsinols) that may be cardioprotective. The antioxidant theory of cardiovascular disease suggests that systemic oxidative stress, caused by excessive free radical production, is the cause of cardiovascular disease. In particular, free radicals interfere with the production of nitric oxide in the endothelial lining of arteries and this causes a deficiency of nitric oxide. As nitric oxide is required for the dilation of arteries, free radical damage can inhibit arterial function and raise blood pressure. Oats appear to offer protection from cardiovascular disease. Traditionally this has been thought to be due to the presence of soluble fibre in oats. This fibre can decrease the absorption rate of glucose by creating a physical barrier along the absorptive surface of the small intestine. While much research supports the contention that the fibre content of oats is beneficial. oats are also a good source of antioxidants, which may confer cardioprotective benefits. Alkylresorcinols are lipid polyphenols in oats. Structurally they are composed of a long aliphatic chains with a resorcinol polyphenolic head. Alkylresorcinols are also present in barley, rye and wheat, and possibly other cereal grains too. As consumption of oats rises, plasma levels of alkylresorcinols also rise, showing that they are absorbed and enter the blood. Like other polyphenols, it is likely that they then have biological effects. One way that alkylresorcinols may protect from cardiovascular disease is thought inhibition of free radicals in the endothelial lining of arteries. By allowing increased nitric oxide production through inhibition of free radicals, alkylresorcinols may improve endothelial function and improve the dilation and elasticity of arteries. Therefore the soluble fibre content may not be the only reason that oats are protective of cardiovascular disease. Alkylresorcinols are present only in the bran of cereal grains. When cereal grains are refined, the bran and germ layers are removed. 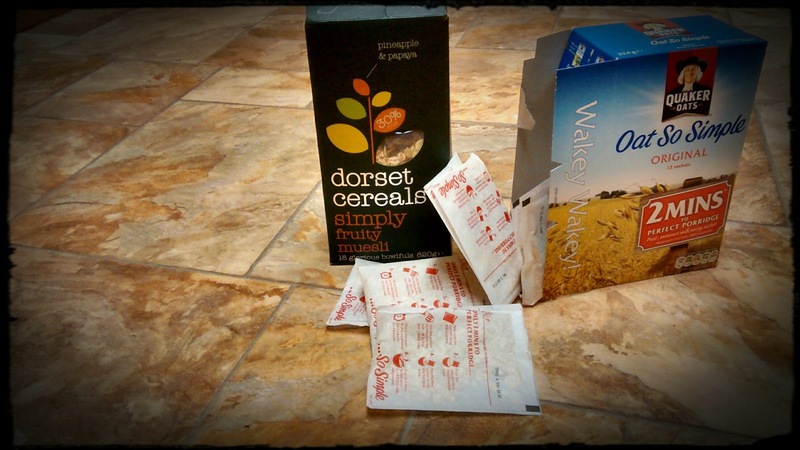 As well as removing most of the vitamins, minerals and fibre, this also strips the cereals of their alkylresorcinols. Therefore refined cereal grains do not provide the same antioxidant protection as whole grains. In fact, refined grains may actually increase the risk of cardiovascular disease by interfering with glucose homeostasis.